Alexander the Great. 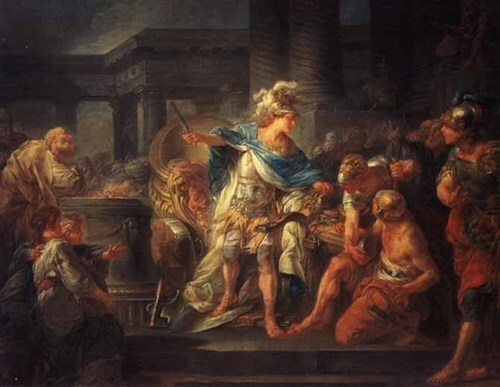 Alexander cuts the Gordian Knot. Painted দ্বারা Jean Simon Berthelemy.. Wallpaper and background images in the ইতিহাসের রাজা-রানী club tagged: alexander the great alexander of macedon alexander of macedonia.